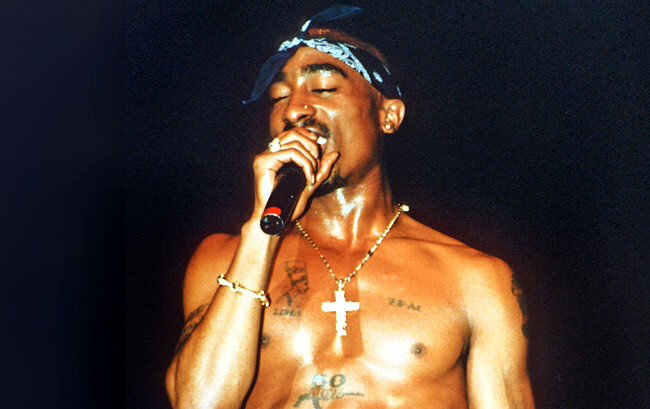 It is September 7, 1996, and one of the hip-hop’s most revered artist has just been gunned down by a drive-by shooter in Las Vegas, Nevada. 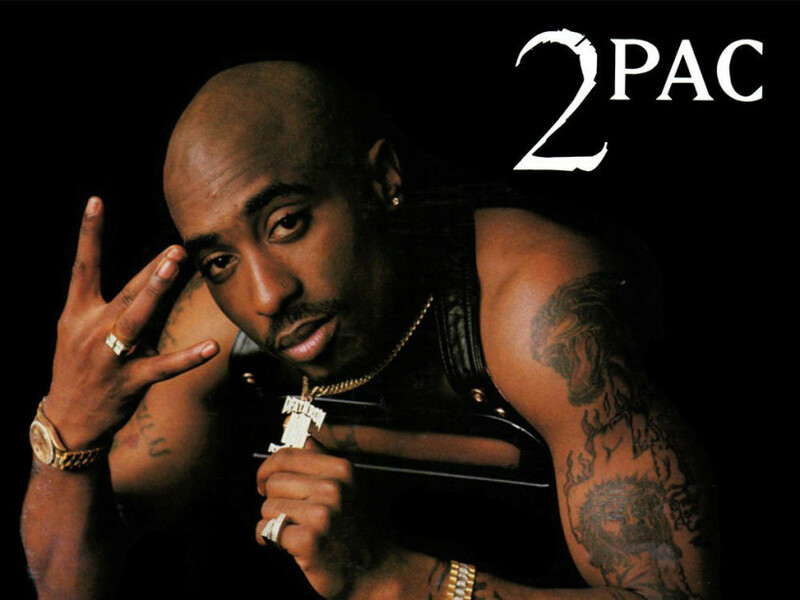 The news of his shooting changes the industry forever, and his name is ingrained in the history books as a hip-hop legend. What popular media doesn’t tell you is what happened to his wife, Keisha Morris, after his death. This is a story of the forgotten spouse. The woman who inspired Tupac Shakur to write music that still addresses today’s ills such as police brutality, inner city life, poverty and racism. 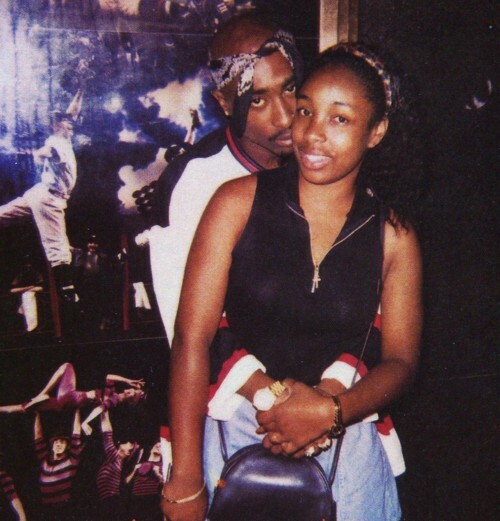 In 1994, Keisha Morris was 20 years and as fate would have it, she met and fell in love with Tupac Shakur at a club in Capitol, New York. During this first meeting, the couple talked about some legal problems that the mega star was going through. “I told him to tread carefully,” she revealed to the XXL magazine. 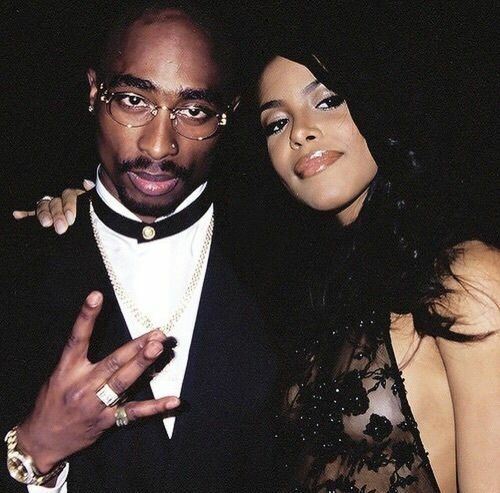 After this first meeting, Tupac would spend the next few months going to various clubs and once again they would run into each other in a club and Tupac would invite her to his room. She declined the invitation. “He never took no for answer. He was persistent.” Keisha says that he insisted that he give her mobile phone number and since she did not have a mobile phone, she gave him her house number. In exchange, the star gave Keisha his SkyPager. “The following day I was working but he made sure he called me after work. Imagine my shock. From then on, we kept in touch,” she says. 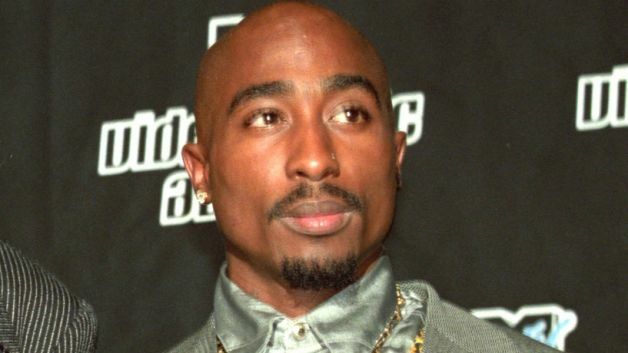 At around 1993, Tupac faced the worst crisis of his career. 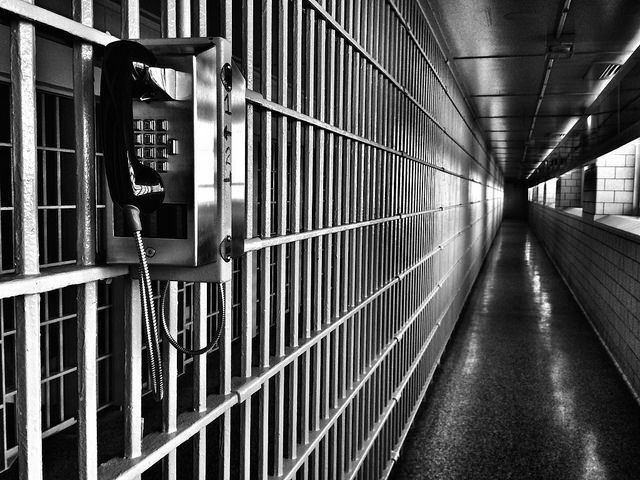 He was charged with sexual assault and was sentenced to between 1.5 and 5.5 years in prison. He maintained his innocence all along. Apparently Tupac proposed to Keisha before he went to jail, and they were married on April 29, 1995 when he was already serving his jail term. 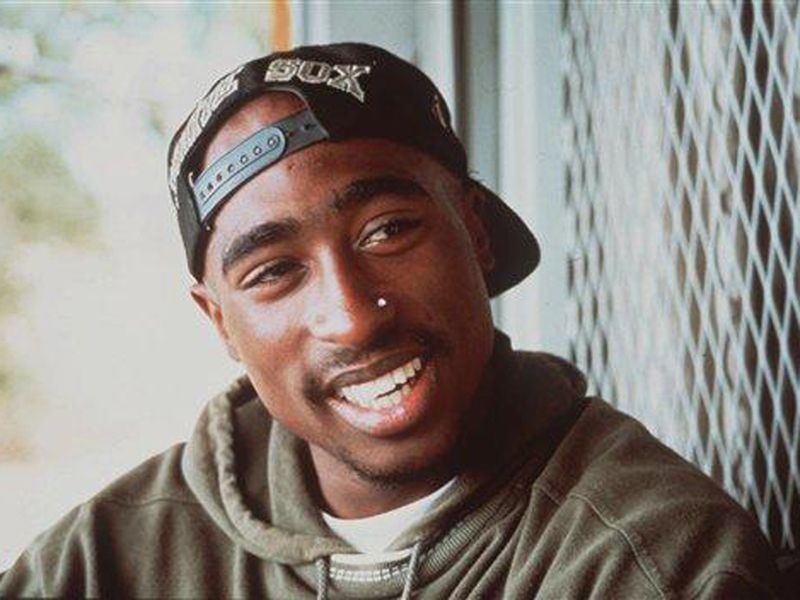 Tupac wanted to be visited everyday so that he got an excuse to get out of his cell. Morris would make sure that there was somebody visiting him even when she was not available. 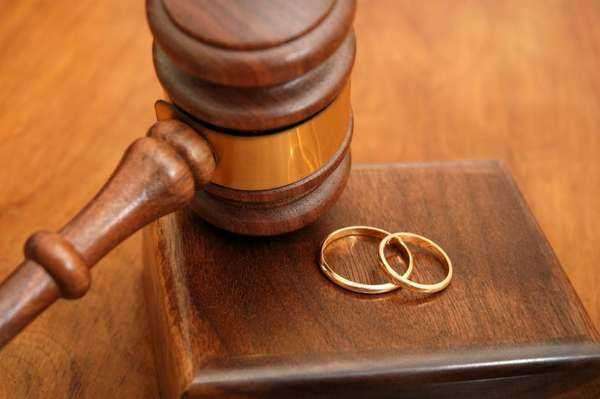 Unfortunately, the marriage was annulled after 10 months, shortly after he got out of jail. Keisha confesses of feeling like she was not needed anymore. She is offended when people says that she got married to Tupac for just conjugal visits. After the marriage was annulled, the relationship continued. “But the funny thing is that he would still call me and leave messages and say, “Listen to this song,” or “How are you? 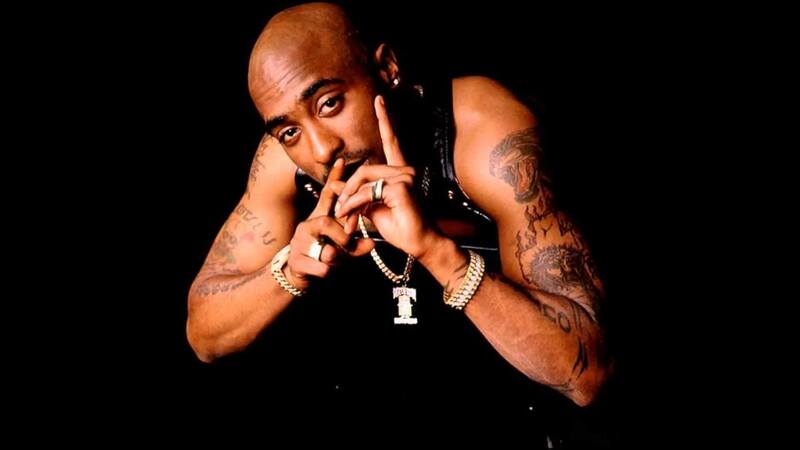 It’s Tupac.” So he always kept me, like, “It’s gonna be all right.” I remember him specifically saying, “You don’t understand now, but you’ll understand later,” because he always had this notion that we were gonna get back together.” She revealed to XXL magazine. 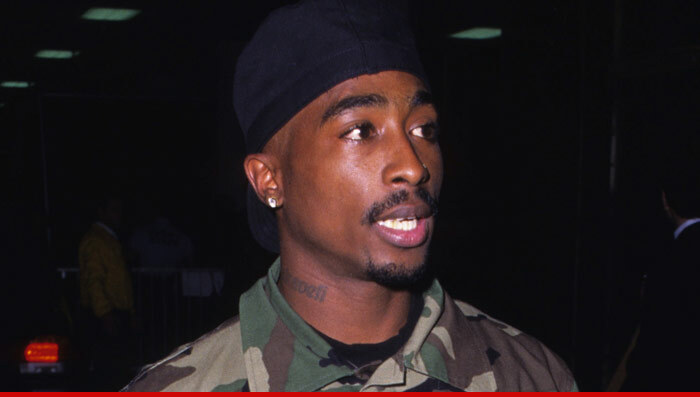 She says that Tupac was an easygoing guy. They would fight today and the following day he would call as if nothing had happened. 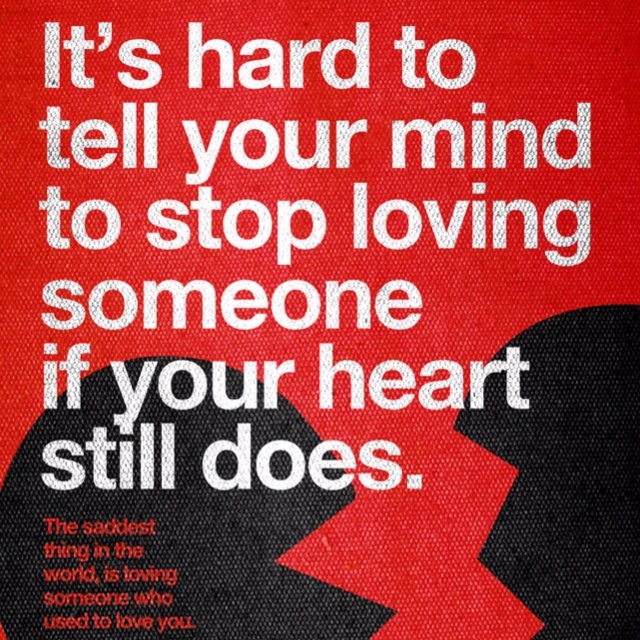 And she loved him for it. After this instance, the next she would hear of her husband was that he had been shot in L.A. She was devastated. 20 years after her husband’s death, Keisha swears to keep his memories alive by educating the younger generation who may be interested to join the industry. Keisha Morris holds a Bachelors of Science in Criminal Justice and graduated from John Jay College which she uses to address the problems her former husband used to talk about in his music. 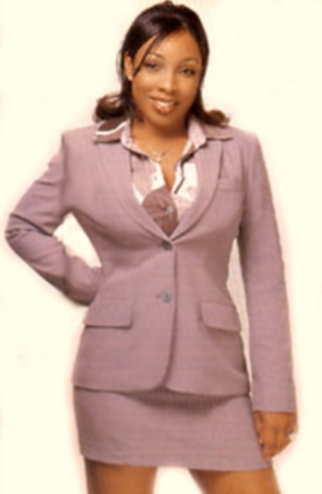 She is a Bronx native, enjoys sports, reading and guiding adults on how to take care of their problems. She reckons that sometimes you need to have gone through some issues to understand them.